Does art play a role in the realization of the Global Goals? Rather than betting on a single technological invention to improve the world, Islandic artist Olafur Eliasson believes that art and culture can be a driver for development. What is the Big Bet? Participation in culture is a human right. This right needs to be taken seriously and we have to ensure that we actively support art and culture in order to get people to engage in the conversation about climate change and other pressing issues. Why is there a need for this Big Bet? We have a tendency to feel untouched by things happening far away from our own world. We do not realize that we are part of the global community and that we need to take action even if the immediate consequences do not affect us. What could be the effect of the Big Bet? By getting people engaged in culture and art we have the possibility of changing the outlook we have on issues like climate change and energy poverty. This can encourage people to want to bring about change and actively get engaged in the discussion on the future of the planet. Watch Olafur Eliasson explain his Big Bet. 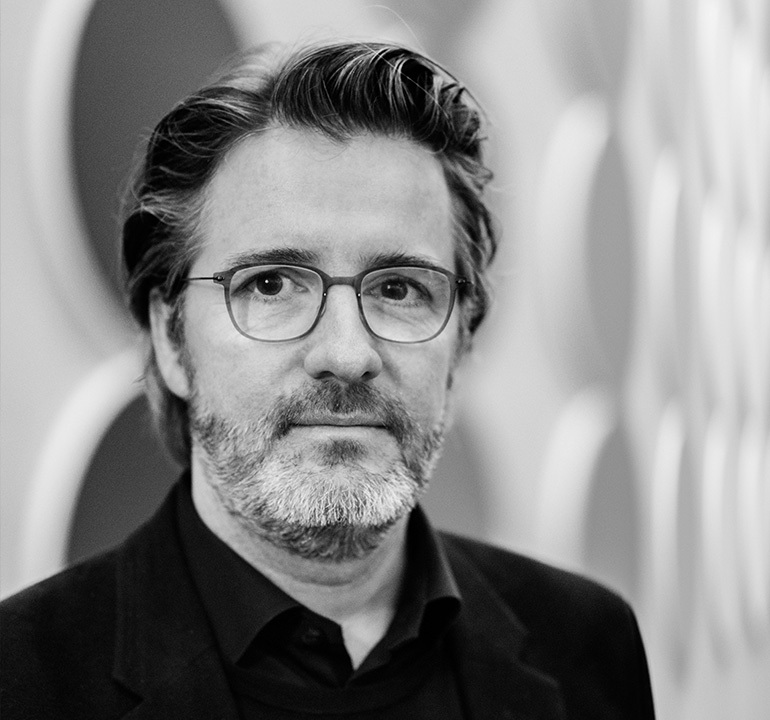 Olafur Eliasson is a world-renowned artist working with a wide range of materials and medias. He has a huge portfolio of critically acclaimed projects and is arguably one of the most creative people on the planet.